Areas of specialization: Ethics, the History of Philosophy. Areas of competence: Philosophy of Mind, Philosophy of Religion. I’ve taught upper-division and lower-division undergraduate classes at Biola University, the University of Kentucky, and Asbury University. “Rational Motives and Pursuing the Good”, Evangelical Philosophical Society, Louisville KY 2017. “Vainglory is not a form of Pride”, SOPHIA Conference, Spring Branch, TX 2017. “Natural Teleology without Theology in Thomas Nagel’s Mind and Cosmos” Society of Christian Philosophers, University of San Diego, 2016. “Fairy Tale Nihilism: The Empty Hero in Kung Fu Panda and The Great and Powerful Oz,” Faith and Film Conference, Baylor University, 2014. “Is the Cosmos Causally Closed?” Ian Ramsey Centre, Oxford University, 2014. “Socratic Therapy,” SOPHIA Conference, Spring Branch, TX 2014. “Virtue and Imaginative Resistance,” Midsouth Philosophy Conference, Rhodes College, 2014. “Virtue and Imaginative Resistance,” South Carolina Society of Philosophers, University of South Carolina, 2014. Comments on Rob Elisher’s “Aristotelian Moral Schizophrenia”, University of Kentucky Graduate School Conference. Referee for Kentucky Graduate School Conference submissions, 2017. 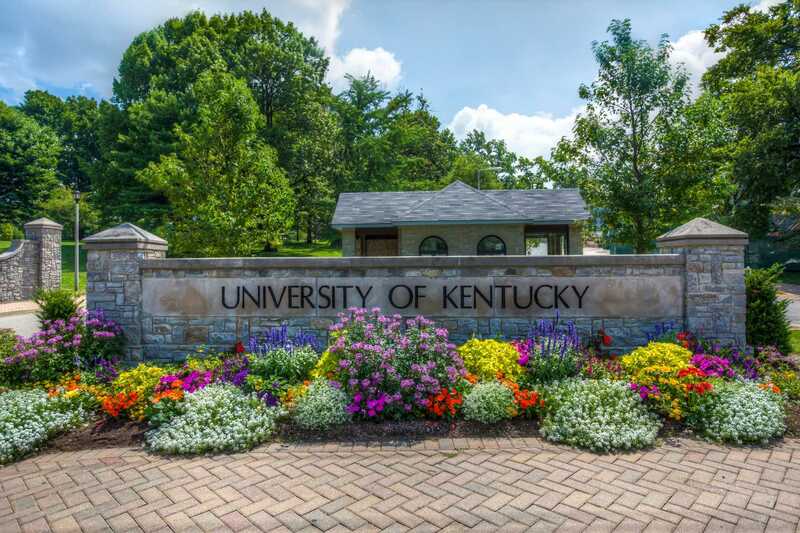 “How to Keep Momentum in Dissertation Writing,” University of Kentucky Graduate School, Writing Bootcamp, 2016. Comments on David Skowronski’s “Inductive Reasoning in Naturalism and Supernaturalism.” Society of Christian Philosophers, University of San Diego, 2016. Session Chair, Ian Ramsey Centre Conference, Oxford University, 2014. Comments on Andrew Greenlee’s “Combating the Normativity Challenge to Virtue Ethics,” Midsouth Philosophy Conference, Rhodes College, 2014. Referee for Kentucky Graduate School Conference submissions, 2013. “Digging Deeper into Meaning”, The St. Maximos Academy, Riverside, CA 2018. “Assessing for Virtue”, Association of Classical Christian Schools, Dallas TX 2018. “Effective, Enjoyable, Everlasting: Three Benefits of Classical Education”, Chesterton School of Liberal Arts Launch event, 2017. “Education as Initiation: When School is the Real World”, University of St. Katherine, Forum Lectures, Fall 2017. “Morality: Rule-following or New Life?,” Wesleyan Society, Lexington KY, 2014. “Reading Great Books in Classical Education,” Veritas Academy, Lexington KY, 2013. “The Goodness of the Tao: CS Lewis’ Abolition of Man,” Torrey Academy, CA 2012. “Is Vainglory Pride? Dorothy Sayers’ Gaudy Night,” Torrey Academy, 2012. “Hope and the Cycle of Desire,” Hope Academy, 2011. “The Art of Conversation: Conversation with Art,” Wheatstone Academy, La Habra, CA 2011. “The Virtue of Constancy,” Hope Academy, Yorba Linda, CA 2009. “Life Experience as a Text: Learning From Initiatives,” Biola University, CA 2007.